Your favorite author may have attended one of these seven schools. 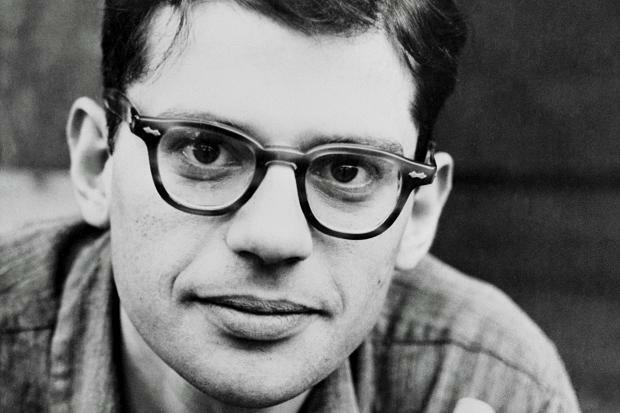 Allen Ginsberg, along with Jack Kerouac, was a major figure during the Beat Generation. Both authors met at Columbia University. If you’re an aspiring writer who hopes to follow in your revered authors’ footsteps, consider attending a college that’s known for its famous writer alumni. These seven schools are a great place to start -- they’ve each churned out more than one noteworthy writer. If you're an aspiring novelist or writer, check out these schools to find some great inspiration. Columbia University’s not a bad school to consider if you’d like to be a writer: Historical fiction writer Herman Wouk, currently 98 years old, graduated in 1934 with a bachelor’s degree in comparative literature; Beat poet Allen Ginsberg, best known for his epic poem “Howl,” graduated in 1948; and renowned science fiction writer Isaac Asimov received his bachelor’s, master’s and PhD all from Columbia (not in writing -- in chemistry, actually). Harvard University has graduated an impressive amount of famous writers (E.E. Cummings, Henry James and Gertrude Stein are also on the list, among many others). Renowned poet T.S. Eliot graduated in 1910; Beat generation writer William S. Burroughs graduated in 1936; and two-time Pulitzer Prize winner John Updike received a bachelor’s degree in English in 1954. 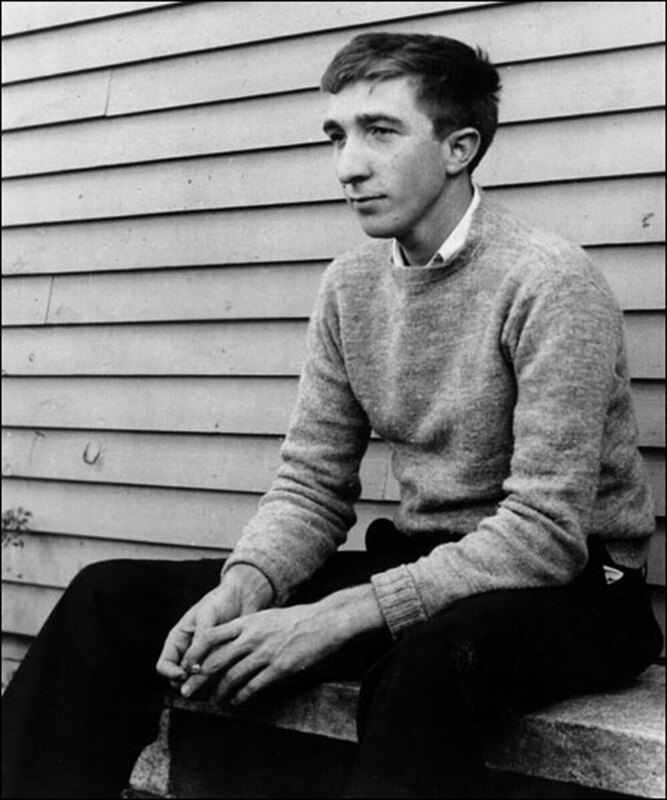 John Updike is one of only three writers who have won more than one Pulitzer Prize. Washington and Lee University is all about the Toms: reporter-turned-novelist Tom Wolfe, known for his book “The Electric Kool-Aid Acid Test,” got his bachelor’s degree there in 1951, and Tom Robbins, known for his equally comedic and dramatic novels, majored in journalism there in the early ‘50s before getting kicked out of his fraternity (whoops!) and transferring to Virginia Commonwealth University. In addition to being one of the foremost American authors, Jonathan Franzen is also fluent in German. Emma McLaughlin and Nicola Kraus, who wrote the bestselling book “The Nanny Diaries” together, studied Arts in Education at New York University’s Gallatin School of Individualized Study while they were both working as (you guessed it!) nannies. Similarly, young adult author Judy Blume, known for being the first one to tackle tough teen issues in novel form, got a teaching degree at NYU in 1951 before committing to a career in writing. We think all these ladies ultimately chose the right path. 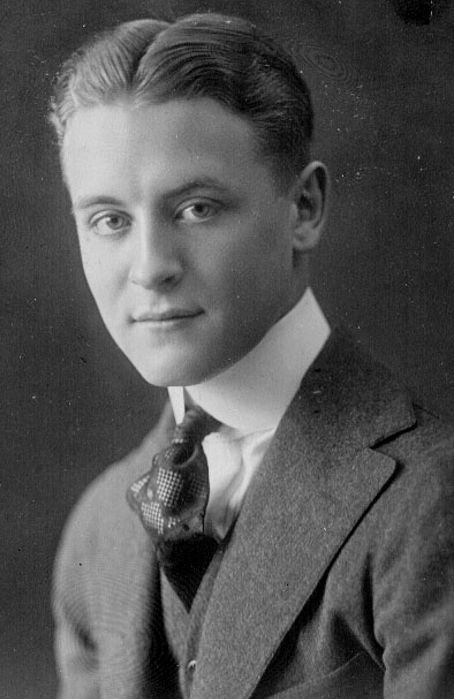 Famous classics author F. Scott Fitzgerald, author of “The Great Gatsby," attended Princeton University sporadically between the years of 1913 and 1917. Though he never ended up graduating, he did write a pretty amusing essay about his experience at the school. Contemporary bestselling author Jodi Picoult also attended Princeton, graduating in 1987 with a degree in writing. There are six different film adaptations of F. Scott Fitzgerald's "The Great Gatsby." E.B. 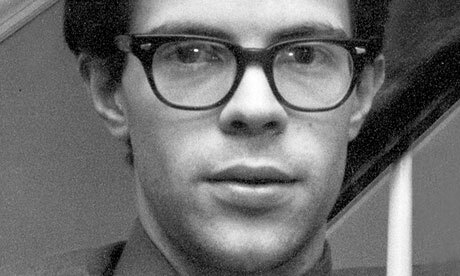 White, who published his ever-popular “Charlotte’s Web” in 1952, received his bachelor’s degree at Cornell University back in 1921. Kurt Vonnegut, known for his satirical fiction, dropped out of the school in 1943 because he was failing both biochemistry and organic chemistry, which nonetheless didn’t slow down his blossoming literary career. Finally, fiction writer Thomas Pynchon, known for novels “The Crying of Lot 49” and “Gravity’s Rainbow,” graduated from the school in 1958 after switching majors from engineering physics to English (we think he made the right decision! ).